As a prominent language in the field, it only makes sense that Apache Spark supports it with Python specific APIs. Spark makes it so easy to use Python that it can actually run slow (up to 30-40x slower than it should) due to naive missteps. Even with the great (and rapidly growing!) 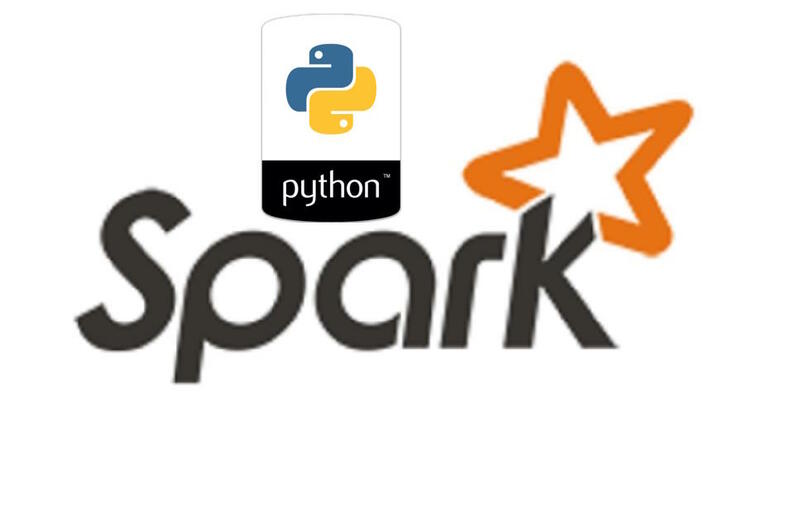 support for Python on Spark (henceforth PySpark), there are some critical topics that need to be addressed. Do any of these packages look familiar, Python devs? No, don’t use RDDs; use [Spark] SQL! DataFrames are under the [massive] umbrella that is “Spark SQL.” DataFrames are preferred to RDDs for two optimization-related reasons; the Catalyst Optimizer and Tungsten. The short explanation of what Catalyst and Tungsten do for DataFrames is automatically handling optimizations that were too low-level for RDDs. The higher level Spark SQL abstractions afforded these APIs with more introspection and greater execution flexibility, thus increasing performance for DataFrames substantially over RDDs. For PySpark users, the performance difference is even greater than for Scala/Java Spark users, because actions done using PySpark SQL APIs directly (e.g. trimming a string, summing an aggregate, regex, etc) are actually executed in the JVM directly rather than in a Python subprocess like RDDs require. Moral of the story: If you’re using RDDs (especially with PySpark! ), evaluate and try to transition to DataFrames. If you’re not using RDDs yet, try DataFrames first. Note: Dataset is the Scala and Java API that is <em>strongly typed. You probably can, but just because you can doesn’t mean you should. What I mean by that is when you start mixing Python native code (such as Pandas) with Spark, two bad things happen [usually]. Firstly, your performance nose dives, because as I alluded to briefly above, any code that runs natively in Python (as opposed to using the Spark SQL APIs) requires [de]serialization to/from Python/JVM and execution in Python subprocesses. More info here, which is a bit old by Spark standards, but any Spark-related wisdom by Holden Karau is great. The Spark SQL DataFrame API only goes so far (it goes very far FWIW). So maybe you’re tempted to write a UDF (User Defined Function) to extend Spark’s functionality for your use case. Before you write a UDF that uses Python-specific APIs (not from PySpark), have a look at this simple example and its implications. We want to convert timestamps in a column to seconds since epoch and count the distinct outputs (yes, this part is purely for benchmarking). Fortunately for you, Spark 2.3 solves the issue – partly – by introducing an impressive feature allowing vectorization of Python UDFS, which you can read about more here. Vectorized UDFs for PySpark can again massively improve performance. Here’s a naïve way to build a Spark DataFrame using Pandas first. Note this not only takes over 4 minutes to run, it also uses ~3GB of memory (!!). If you’re going to use Python-native packages with Spark, be mindful of the [unintended] consequences, particularly as it relates to your jobs’ performance. For minor version changes, such as 2.1 to 2.3, many APIs are backwards compatible. Major version changes, such as 1.6 to 2.0 should definitely anticipate backwards incompatible changes. Structured Streaming did go through some fairly significant changes from 2.0.0 to 2.2.0 when it transitioned from experimental to production-ready respectively. Thank you Wes Hoffman, Nikki Haas and Eric Lambert for your feedback and suggestions on relevant topics!